Lebanese Druze leader Walid Jumblatt over the weekend slammed Hezbollah for its support of Iran's assistance to Houthi rebels. Lebanese Druze leader Walid Jumblatt over the weekend slammed Hezbollah top terrorist Hassan Nasrallah for his support of Iran's assistance to Houthi rebels who have overthrown the government of Yemen. “Iran is trying to reestablish its ancient Persian empire, and it is destroying countries as it does so,” said Jumblatt. 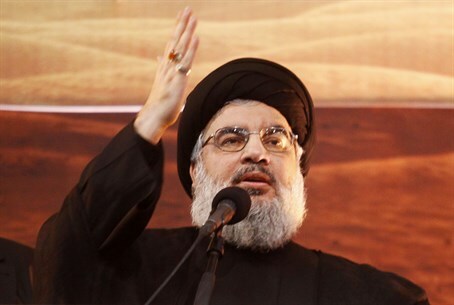 Nasrallah over the weekend attacked Saudi Arabia for its opposition to rebel activity in Yemen, and its bombing of rebel forces. Nasrallah, who receives most of the budget for the Hezbollah terror group from Iran, supports Tehran fully for giving aid and comfort – and possibly more – to the Houthi rebels who have taken most of the country over.